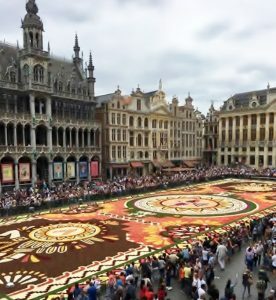 This is the famous Flower Carpet in the Grand Place in Brussels, enjoyed by a group of WI members on a Federation trip in August. ‘Mid-Centenary’? Yes – we have two rounds of centenary celebrations here in East Sussex. 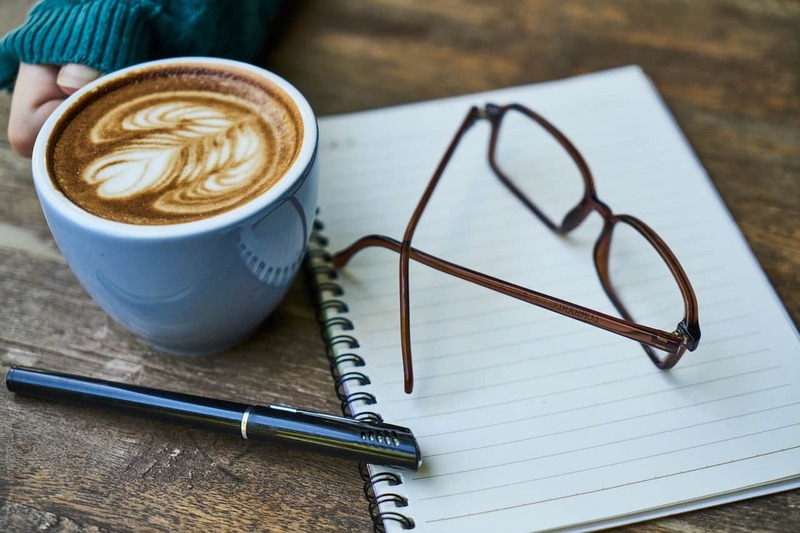 In 1917 the original Sussex Federation of Womens’ Institutes was founded, and in 1919 that Federation split to form what are now the East and West Sussex Federations. We celebrated with events in 2017, and have more to come in 2019. 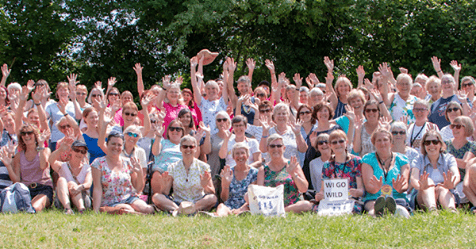 This summer, in June, we organised a major camping event for WI members, ‘WI Goes Wild’. 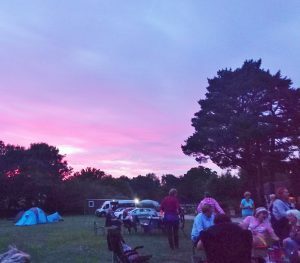 Over 200 women from across the country enjoyed a fabulous sunny weekend filled with activities, learning and laughter in the beautiful Ashdown Forest near East Grinstead. WGW was entirely organised by volunteers from the East Sussex Federation – the first such event to be organised by a Federation. Although we had aimed the event to particularly attract our younger members, many of the more senior ladies joined in enthusiastically as well. Eighty-year olds on the zip wire? Yes, of course, why not! We are the WI! 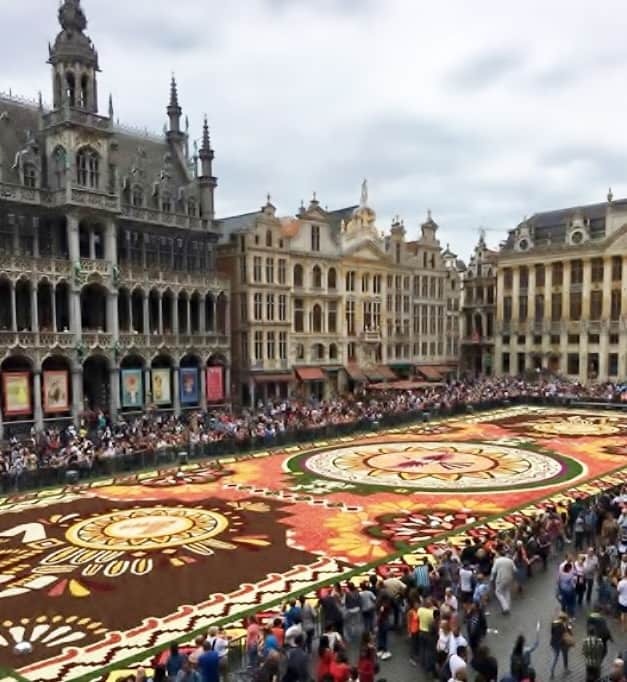 In August our second major event saw a smaller, but equally enthusiastic group enjoy a weekend in Brussels and Bruges, again organised and led by volunteers from the Federation. Everyone seems to have had a great time. The theme this year was ‘The Day that Changed my Life’. First prize was won by Pauline Cherry, Rodmell and Southease WI. Second was Marina Bridges from Mile Oak WI, and third was Mary Mustin from Buxted WI. Congratulations to the winners and thanks to all that entered! Pauline’s winning piece will be published in the October WI News.